Will Smith is back in the rap game and he is taking no prisoners. There’s something about a former TV star and rapper who’s gotten married, had kids and gained massive amounts of wisdom over the years that creates a truly amazing artist. The few bars he exhibited in the new video not only flexed on the rappers of today, but reminded us that he’s still that same kid from West Philly regardless of his success. 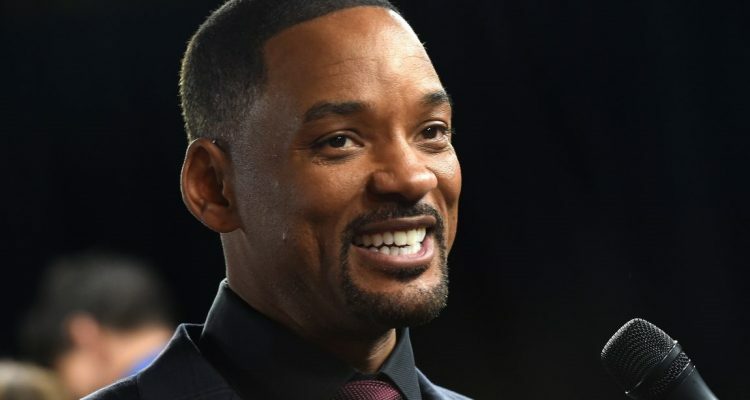 While nothing such as an album has been announced, we can only hope that Will Smith releases a project with the power of this video you can watch below.